Star Trek: Voyager has a mixed reception among Star Trek fans. Just about every aspect of the show doesn’t sit right with some fans or others. The character writing seemed very inconsistent to some fans. Captain Kathryn Janeway herself flitted between warmth and callousness depending on who was writing her and what they thought she should be like. 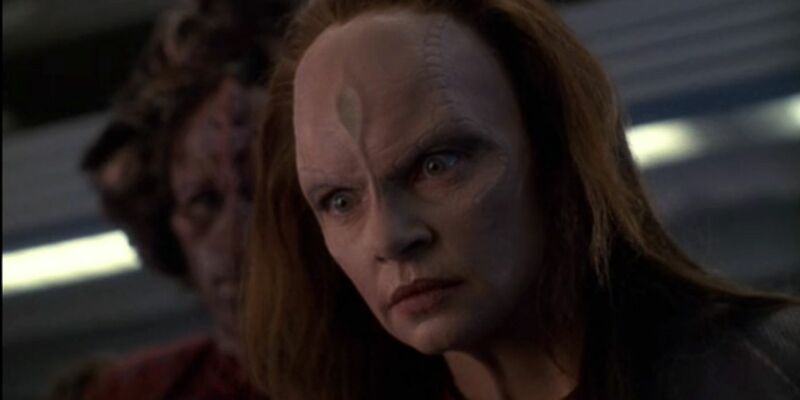 Certain characters like Neelix didn’t get the fan reaction the writers hoped for, while others like Seven of Nine and the Doctor stole the show a little too much. 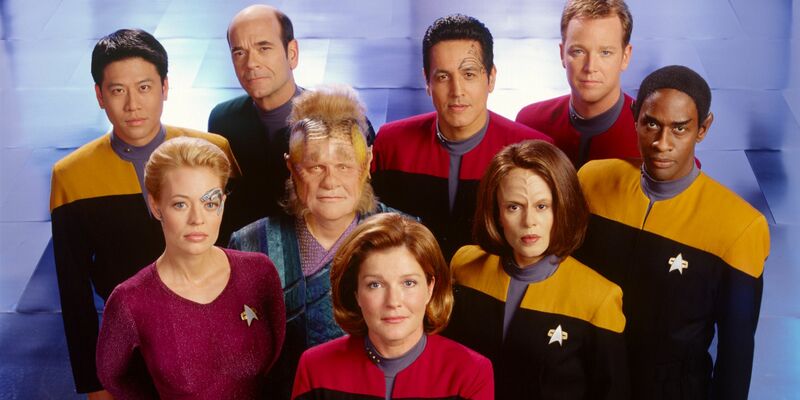 Voyager was notoriously uneven in developing its main characters. Harry Kim acted as an audience surrogate but he never achieved a rank higher than Ensign and took pitfalls almost as frequently as actual Redshirts. Plenty of interesting minor crew members appeared on the show only to eventually be written off or never seen again. These include Lon Suder or Naomi Wildman. As it turns out, fans aren’t the only ones who have their complaints when it comes to how Voyager handled its characters. For the most part, the actors themselves seem satisfied with the show and their roles, based on interviews from plenty of media outlets. However, there are a fair number of actors who have expressed their dissatisfaction with how their character turned out or how working on Voyager was like. Voyager and its crew may have made it home after seven years in the Delta Quadrant, but for some, the journey may not have been worth it. Here are the 5 Actors Who Regretted Being On Voyager (And 15 Who Adored It)! By design, first officers on Star Trek shows are not meant to overshadow the captains. 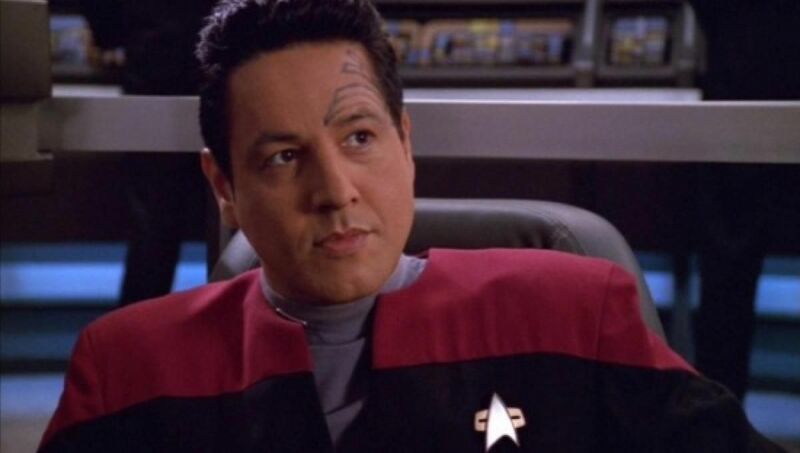 However, Robert Beltran’s Commander Chakotay is among the least memorable or interesting first officers in the franchise. Beltran himself has expressed similar complaints about how his character was written. Talking to StarTrek.com in 2012, Beltran expressed his regret that Chakotay’s relationships with the other series regulars weren’t evenly or fully explored. “…After Seska left, it was only that relationship with the captain that had depth to it. Chakotay and Tuvok didn’t have much. Chakotay and Paris didn’t have much,” he said. After Jeri Ryan joined the show as Seven of Nine, Beltran felt that the writers didn’t listen to his requests to develop Chakotay as much any more. 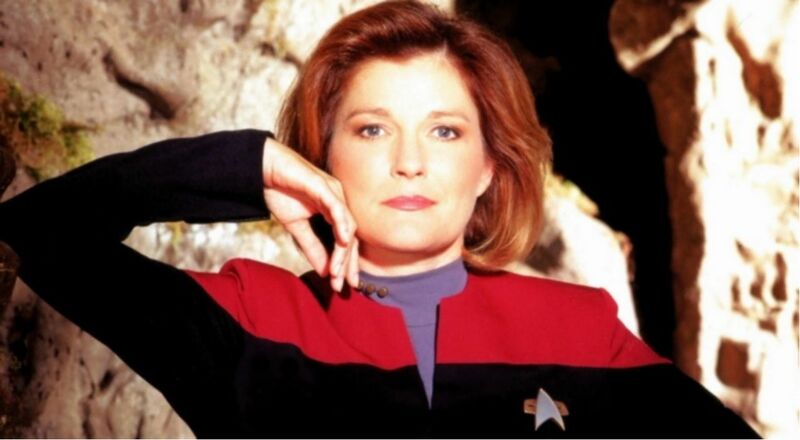 As the first female starship captain in a Star Trek main series, Kate Mulgrew’s Captain Janeway had a lot riding on her. Star Trek may take place in the futuristic egalitarian Federation, but the character needed to resonate with viewers of multiple demographics despite possibly undue expectations. Mulgrew is conscious of the precedent and expectations that her character carried. In 2011, she interviewed with StarTrek.com about the job and the significance of playing Janeway. “…It was time in the history of television and in the history of the world,” she said. “And I must say, I am proud, enormously proud. It was hard work. Nobody sees how hard that work was.” Mulgrew says that the late nights memorizing lines and learning her character, all while raising two kids as a single parent, was worth it. 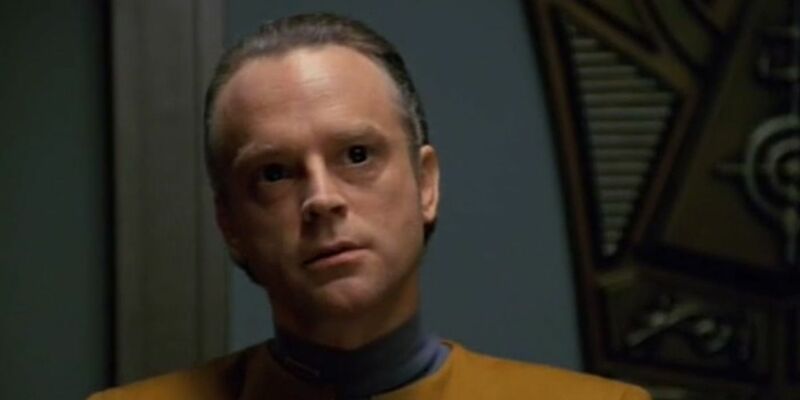 Brad Dourif played crewman Lon Suder in the earlier seasons of Star Trek: Voyager. The troubled sociopathic Betazoid only guest starred in three episodes, but he made a profound impact on Voyager’s crew. He formed a deep connection with Tuvok and sacrificed his life to help the crew get Voyager back from Kazon thieves. Sarah Silverman is one of the biggest names in comedy today. However, all big names have to start somewhere. In one of her earliest on screen roles, she guest starred on Star Trek: Voyager as a late 20th century astronomer who encounters Voyager when they are sent back in time. Being on a sci-fi TV show, there were elements that her acting training hadn’t specifically prepared her for. In a 2015 interview with the A.V. Club, Silverman discussed going to a fancy acting to coach to learn about pretending to run from lasers. “And I remember him looking at the material and just going, ‘Look, sometimes when you’re running from lasers, you just gotta pretend you’re running from lasers.’ And I thought, yeah, okay, right. Like, you gave me license to just pretend,” Silverman said. 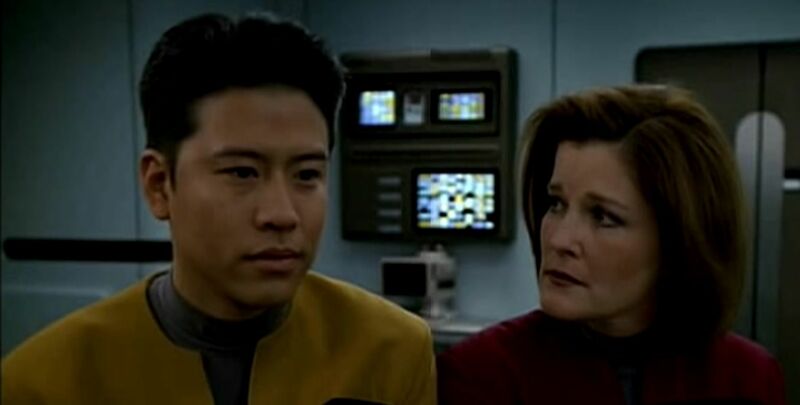 Garret Wang played Ensign Harry Kim on Star Trek: Voyager. His character always had enormous deference for the more senior crew members, especially Captain Janeway. Behind the scenes, during and after the show ran, Garret has been very outspoken about what he enjoyed and didn’t enjoy about working on Voyager. 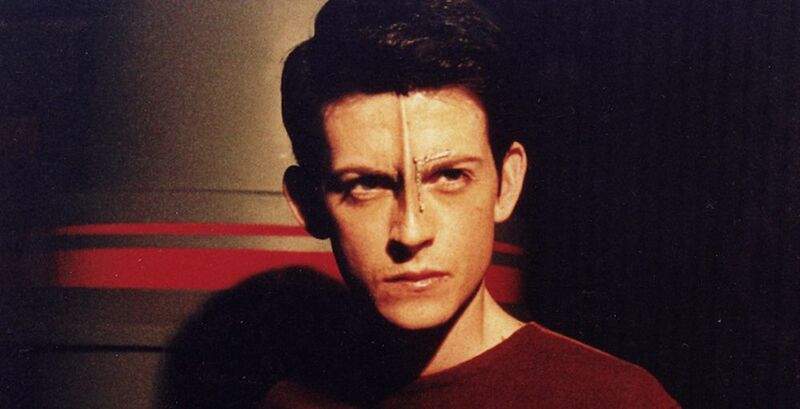 Manu Intiraymi played Icheb on Star Trek: Voyager, an adolescent Borg drone liberated from the collective by Seven of Nine and the Yoager crew. Just as Icheb was mentored by the Voyager crew, the young actor Intiraymi learned a great deal from the cast and crew of the show. 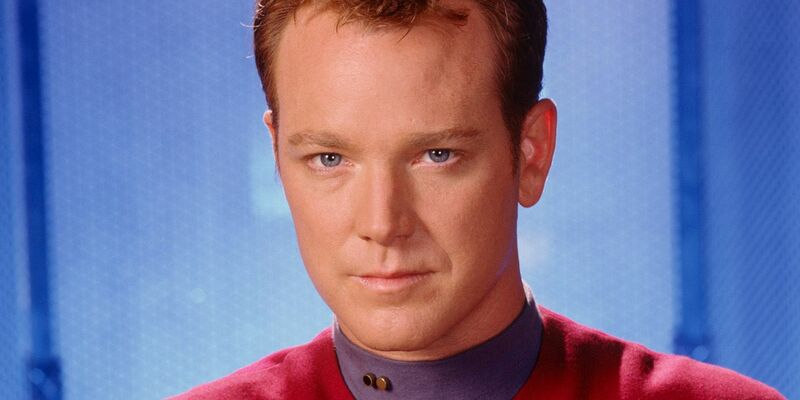 Robert Duncan McNeill’s Tom Paris grew considerably among all the Star Trek: Voyager regulars. He started out as reckless and irreverent, but he developed a deep relationship with B’Elanna Torres, fraught with troubles and disagreements. By the end of the show, the two had started a family. McNeill interviewed with StarTrek.com in 2010 about the direction his career had gone since Voyager and how he’s still on such good terms with most of the cast. “One thing that was never crystal clear from our episodes is all the fun we had as a cast between the shots,” he said. “We really got along as any cast I’ve ever seen…We make each other laugh.” McNeill also enjoyed getting the chance to direct several Voyager episodes. 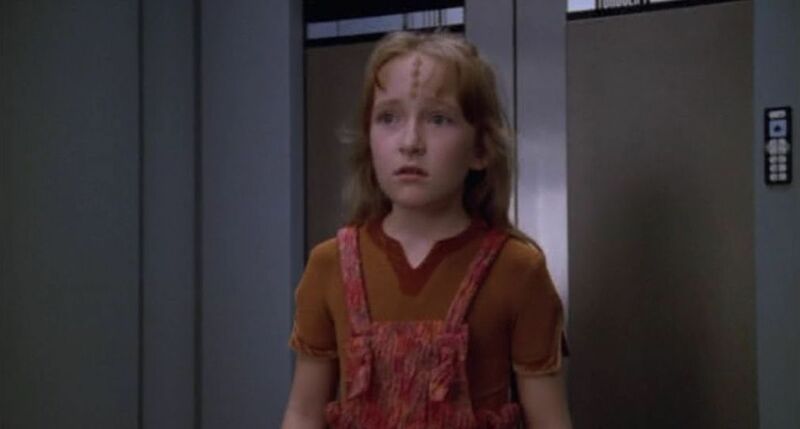 Naomi Wildman was born on Voyager after it was stranded in the Delta Quadrant. The starship was her childhood home, offering her many opportunities to learn and grow. The young actress Scarlett Pomers played Naomi Wildman. She continued her career as a TV actress and as a musician. In 2007 she appeared at the Las Vegas Star Trek Convention. She spoke about how much she enjoyed working on Star Trek: Voyager, especially with Jeri Ryan and Ethan Phillips. According to her, she was always amused by how long Phillips had to sit in the makeup chair for his character. Pomers, by comparison just took five minutes to get her four little horns glued on and painted. Susanna Thompson was the second actress to play the Born Queen in Star Trek. Alice Krige played the Borg Queen first in Star Trek: First Contact the movie, but Thompson played the part on three episodes of Star Trek: Voyager. 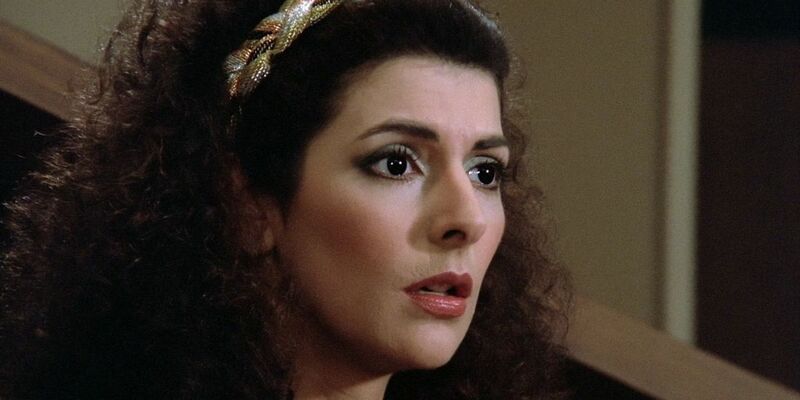 Marina Sirtis was already a veteran of one main Star Trek show. She starred as Counselor Deanna Troi in Star Trek: The Next Generation and reprised the role to guest star on Star Trek: Voyager. When the production crew of Voyager approached her about playing her Star Trek character again, Sirtis was initially hesitant. She told a panel of guests at Super Megafest 2014 that she turned the opportunity down at first. Then they called her back a few months later and told her that she would be working with Dwight Schultz, who played Lieutenant Reginald Barclay, also on Star Trek: The Next Generation. This convinced Sirtis to appear as Deanna Troi on Voyager. 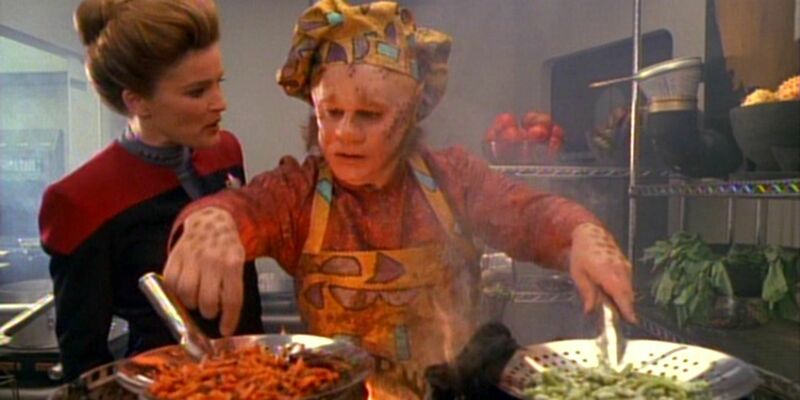 Neelix was a resident of the Delta Quadrant who made a home for himself aboard Voayger and a family of its crew. Even though his appearances were sporadic for a series regular, he received plenty of episodes to grow as a character and develop relationships with the other Voyager crewmates. Jennifer Lien played Kes on Star Trek: Voyager. Kes was the Ocampa young woman who joined the crew of Voyager for a chance to explore the galaxy. Eventually, her mental powers became so advanced that she grew beyond the simple constraints of her corporeal form. 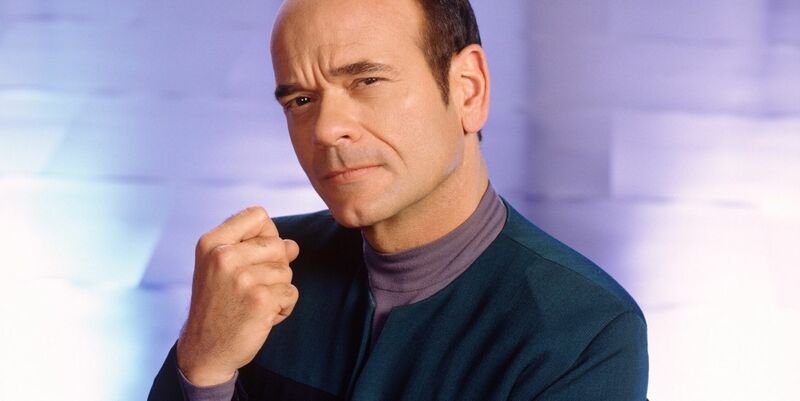 Robert Picardo’s early experience of Star Trek: Voyager was soured by production upheavals and disappointments. At first, he auditioned for the role of Neelix, but obviously the character went to Ethan Philips instead. When the producers called him back about playing the holographic doctor, Picardo felt a little let down. “I remember, when I first got the role, I was telling everybody, ‘I got the new Star Trek pilot. I’m sure it’ll run. I’m sure it’ll put my kids through college. But I’ve got to tell you, I’ve got the worst part on the show.’ That was an irony that I’ve lived with ever since,” said Picardo. “I thought I’d gotten the dull role in the show and that made the experience so much fun for me.” There’s no question that the Doctor’s character and popularity grew throughout Voyager’s run. Martha Hackett’s Seska was a very personal early antagonist for the crew of Voyager. There was the usual tension of her coming from the Maquis crew, but her real nefarious deeds were entirely self-centered. She betrayed the Voyager crew to ally herself with the Kazon-Nistrim. Majel Barret has become such a big part of the Star Trek franchise. 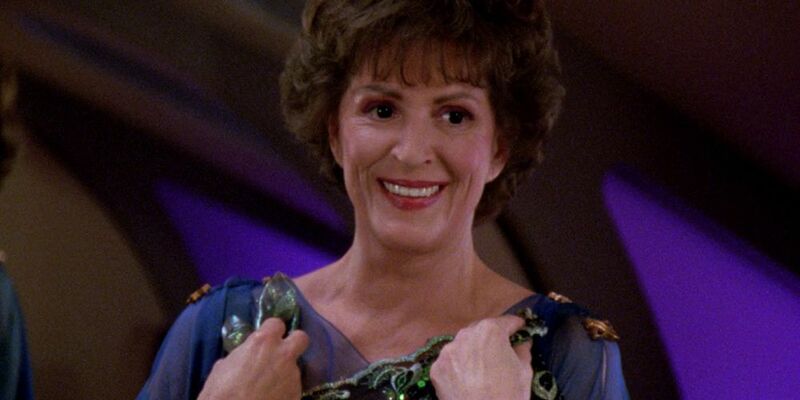 She married Star Trek creator Gene Roddenberry and played Lwaxana Troi in Star Trek: The Next Generation. Since Next Generation, Barrett has voiced the Federation computer in almost every show and licensed Star Trek property. 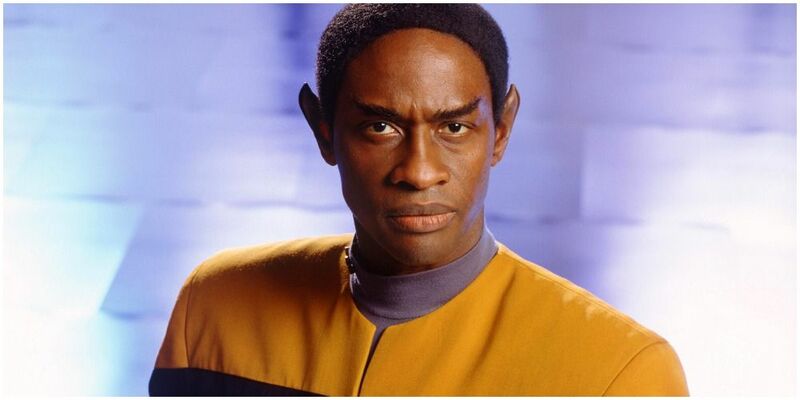 Tim Russ actually auditioned for the role of Geordi La Forge on Star Trek: The Next Generation before he eventually got the role of Tuvok on Star Trek: Voyager. Russ said that he was glad things worked out that way. In a 2018 interview with TrekMovie.com, he said that he much preferred the role of Tuvok because the role felt more organic and the dialogue felt more natural to him. 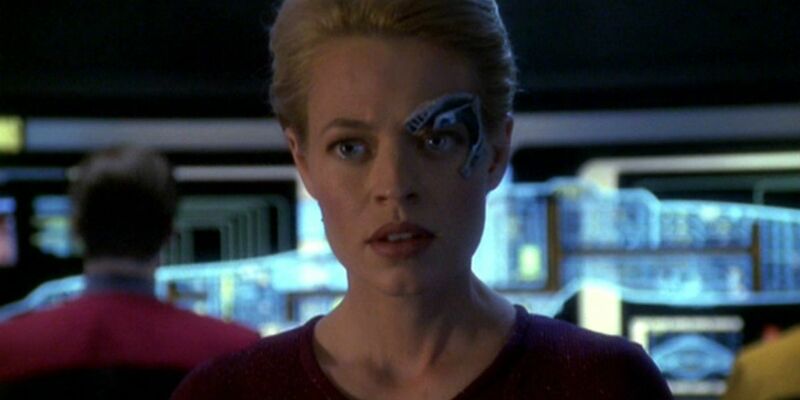 Jeri Ryan’s Seven of Nine was undoubtedly one of the most sensational character additions to any Star Trek show. Her character represented a new kind of exploration of humanity and became incredibly popular. Unfortunately, Seven of Nine’s introduction half way into the show’s lifespan caused a bit of tension among the cast. Jeri Ryan talked about her mixed experiences on Voyager in a 2006 podcast with Aisha Tyler. Ryan never specifically said in the podcast, but rumors have persisted for years that she and Kate Mulgrew didn’t get along. “There was nothing I could do — literally I would be nauseous when I knew these scenes were coming up. When there were a lot of scenes with this person the next day, I was sick to my stomach all night, just miserable. It was so unnecessary and just so petty,” she said. Jonathan Frakes is one Star Trek actor who managed to grow in multiple professions through his involvement in the franchise. He played Commander Riker on Star Trek: The Next Generation and in the four Star Trek movies to feature that crew. Riker’s popularity even allowed him a guest appearance on Voyager in the episode “Death Wish”. However, he also became an accomplished director through opportunities afforded by Star Trek. He directed eight episodes of Next Generation, three episodes of Voyager and First Contact and Insurrection. 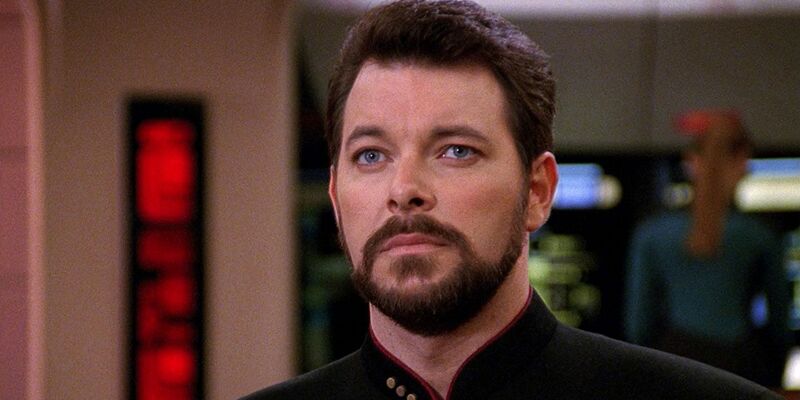 According to Frakes, his experience as an actor lent itself to his directing prowess. “Having been an actor, I think I can communicate well with actors. And I think I can manage time well,” Frakes told StarTrek.com in a 2010 interview. 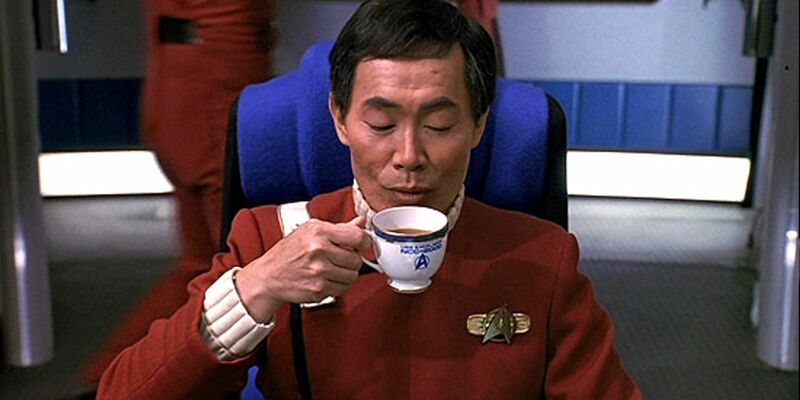 George Takei has channeled his popularity from Star Trek as few other actors on from the franchise have done. He’s a compassionate, witty, outspoken activist on many contemporary issues, including the personal issues of LGBTQ equality. His role in the original Star Trek series certainly helped inspire his activism. Many years later, the production crew of Star Trek: Voyager devised a way to have Takei reprise his role in the episode “Flashback”. Takei spoke of how impressed he was with the premise in the Voyager Season 3 DVD commentary. “I thought… they did an absolutely wonderful job of bridging the generations, of making Captain Sulu, Tuvok, and Janeway all organic parts of the same episode,” he said. 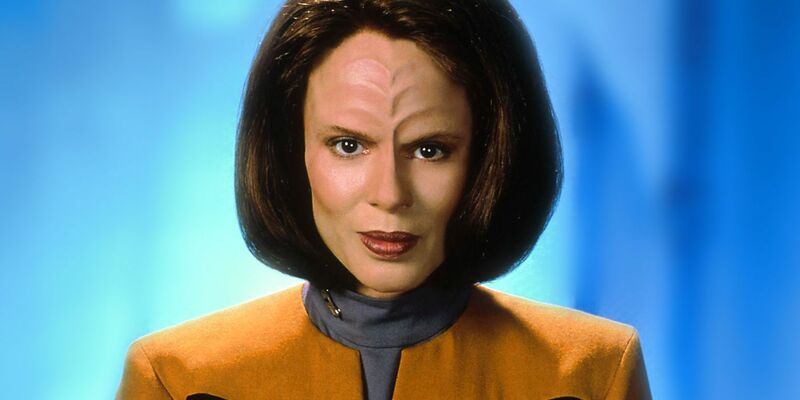 B’Elanna Torres is a bit of a controversial character among Star Trek fans. They either seem to like her a lot or can’t stand her at all. Ironically ,this is pretty much in line with her character on the show, as other Voyager crew members get along with her better than others. Can you think of any other actors who regretted or adored their roles on Star Trek: Voyager? Sound off in the comments!